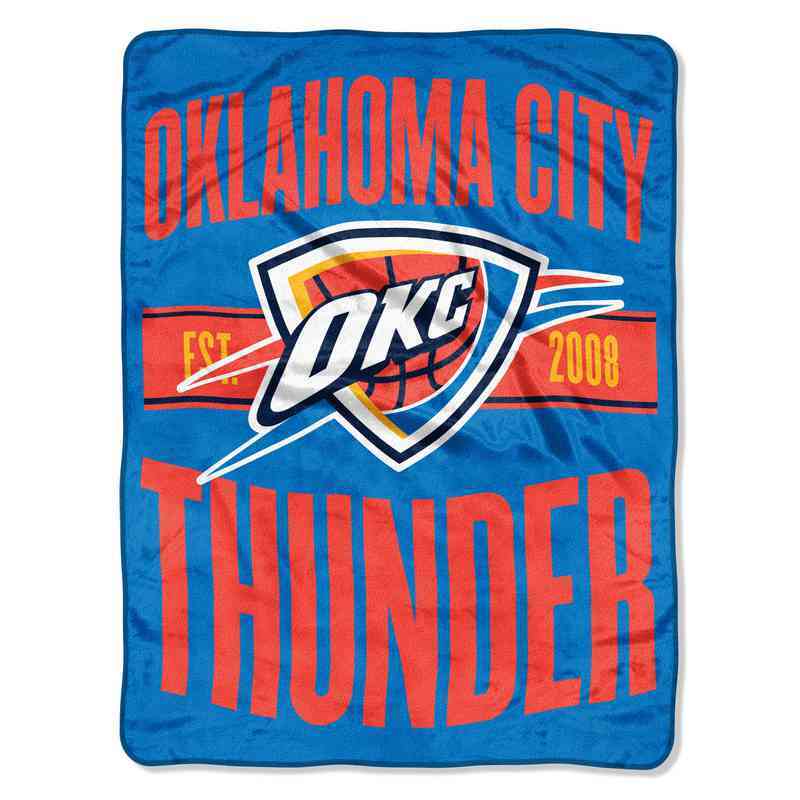 Proudly show off your favorite NBA team with this eye-catching Officially Licensed NBA “Clear Out” Micro Raschel Throw. This 46”x 60” throw is coordinated with your favorite basketball team’s colors, logo and name, along with their established date. These throws are incredibly soft and will prepare you for ultimate relaxation while watching your team play! Bring this super warm and cozy 100% Polyester throw to the game or use it on the couch watching the game on TV. Decorative binding around all edges. Machine Washable. Manufacturer direct from a trusted supplier.